Ninety years after a book’s publication it enters the public domain, which enables sites like Project Gutenberg to offer free digital downloads of books and Librivox to offer free downloads of audio versions of books. 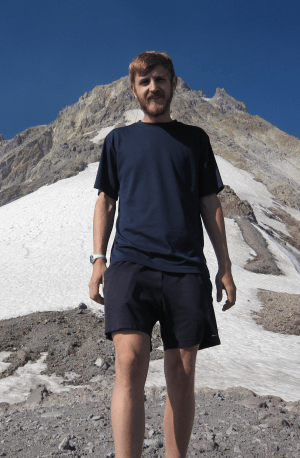 Here are a handful of good free adventure books to get you started but search on your own too because there are literally 1000′s of free books available under the public domain. All the books in the list that are free via the public domain are linked to Librivox, where you can download audio versions of the book or follow a link to Project Gutenburg to a print version of the book. With Librivox, you can download these books as one large files or broken into podcasts that will be compatible with your iPod or iPhone. 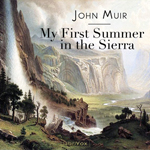 John Muir writes eloquently about his first summer in the Yosemite region California, a mountain region that he went on to live in for several years. Muir’s passions were botany and geology and this book brought these interests to life for me. He often includes the scientific names of plants when referencing them, which sparked a great deal of learning for me. Find out more about Muir and his other writings here. In 1913, after having served as US President, Theodore Roosevelt embarked on the Roosevelt-Rondon Scientific Expedition down the River of Doubt, which was previously uncharted by modern South Americans. 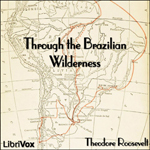 It’s an interesting story, remarkable adventure, and insight into Roosevelt. 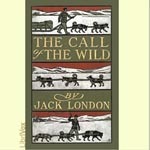 Call of the Wild is set during the 19th century Klondike gold rush. It’s main character is a dog, Buck. He undergoes some harsh treatment during the story that is historically accurate but may still be offensive to those with delicate sensibilities. However, this book remains a primal, invigorating, and very worthwhile read. Remember that public domain books aren’t your only options for free books! Whether from friends, strangers, or libraries, free access to books is abound. WorldCat.Org helps those in the US find books faster. A single simple WorldCat search returns a list of all the nearest libraries which have the book you are looking for, which saves you from the need of duplicate searches at public and university libraries etc.